I have a confession to make – I’ve probably made it before on this forum – but repeating myself has become a big joke among my children. 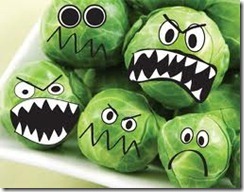 Here’s the confession – I detest vegetables – well, except spinach. I’ve loved spinach since I was a wee child and used to open a can of spinach as an after school snack (nursery school). In fact, my parents taught me how to use a can opener when I was three. 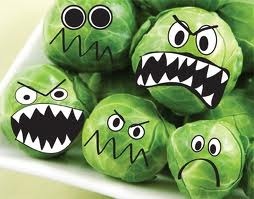 But a recent press release warned that spinach is among the most nasty of nasty produce to carry contaminants and such. 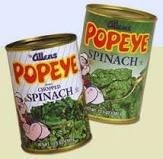 So nix the spinach until my teeth start falling out. I am a gusty connoisseur of all things protein. A hamburger for instance, I always look forward to eating. A hunk of prime rib? I’d throw a crazed raccoon at an old lady to ensure I got the last piece. 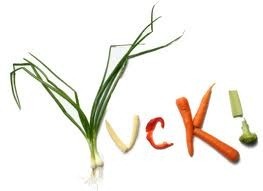 This week I’m adopting a “vegetable of the week” and forcing it down three times daily. I will begin with a green bean – three per day.